Turkey may temporarily store Russian S-400 anti-aircraft missile systems in Azerbaijan, Trend reports referring to Turkish media. It is possible that the missile systems will be also sent to Qatar for a temporary storage. 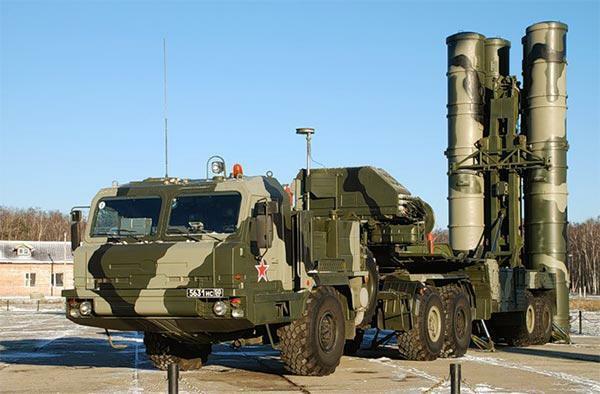 According to the media sources, Turkey has not decided yet in which country Russian S-400 anti-aircraft missile systems can be temporarily stored. Earlier, US Secretary of State Michael Pompeo said that the US believes that Turkey will not be able to have both American F-35 fighter-bombers and Russian S-400 anti-aircraft missile systems at the same time, as this is technically impossible. 'According to Pentagon sources, is not possible to launch the F-35 in the space where the S-400 is operated,' he said. He noted that despite appeals from the US, Turkey will not abandon the purchase of the S-400. "This issue has been already resolved by Turkey," said Erdogan.